The best game of 2017, “PlayerUnknown’s Battlegrounds,” just arrived on Xbox One. The game is already off to a huge start, with over 1 million people playing the game in the first 48 hours it was available. In celebration of its launch, Microsoft is giving away copies of the game to anyone who buys the new Xbox One X console. The best game of 2017 has finally arrived on consoles – “PlayerUnkown’s Battlegrounds” launched on December 12, exclusively on the Xbox One. The game is already off to a strong start: Over 1 million people played the game in the first 48 hours of availability. 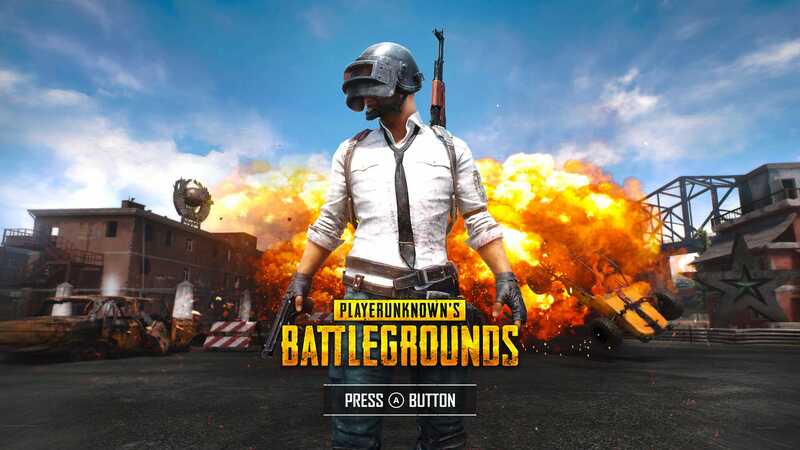 That’s in addition to the over 20 million people already playing “PUBG,” as it’s known, on the PC. In celebration of this achievement, Microsoft is giving away copies of “PUBG” to anyone who buys the Xbox One X console between December 17 and December 31. 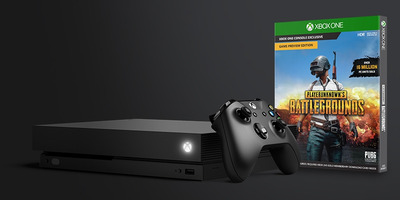 Of note: You don’t get a free copy of “PUBG” with a standard Xbox One, or an Xbox One S model – only the new, $US500, very powerful Xbox One X console. That’s the version of the Xbox One that’s capable of powering “native” 4K/HDR games and movies – the version of the Xbox One you should only buy if you already own or are planning to buy a 4K/HDR-capable television. Still, it’s a nice bonus for anyone looking to drop five hundred big ones on the latest version of the Xbox. 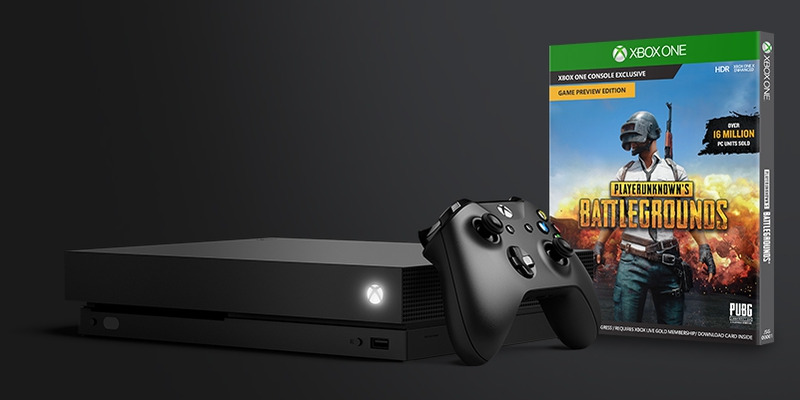 If you’re in the market for the $US500 Xbox One X, yet still haven’t heard anything about “PUBG” somehow, the game’s premise is simple: You’re one of 100 people dropped onto an abandoned island, unarmed, and your goal is survival. Like “The Hunger Games,” the only way to survive is by killing off your opponents using weapons you’ll find on the island. It’s a brutal, brilliant game – our favourite game of 2017, even.